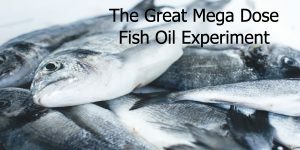 What effects can one expect from a month of high dose omega 3 fish oil supplementation? What are the potential side effects? Let’s find out!